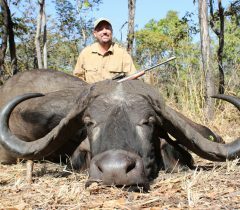 This is a prime Buffalo area with trophies from 38” to 48” a realistic expectation. 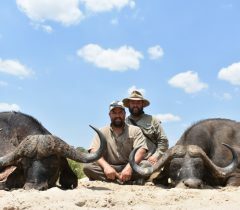 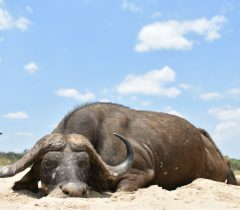 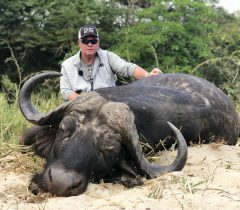 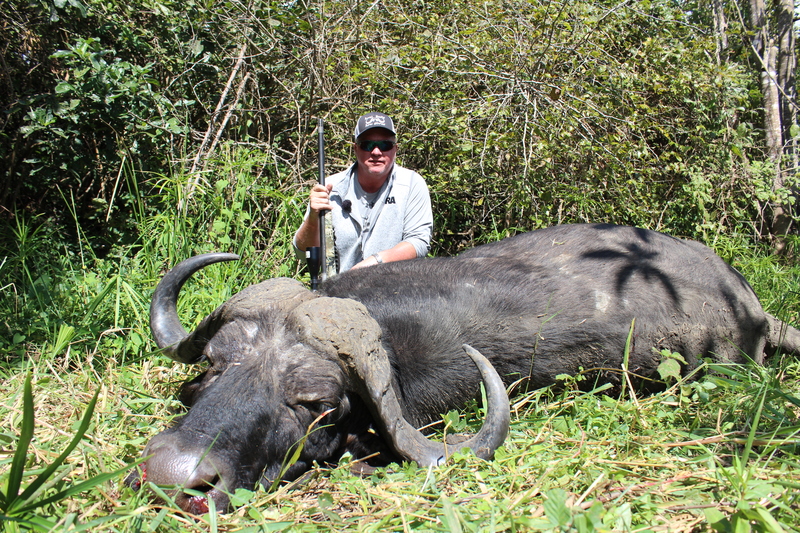 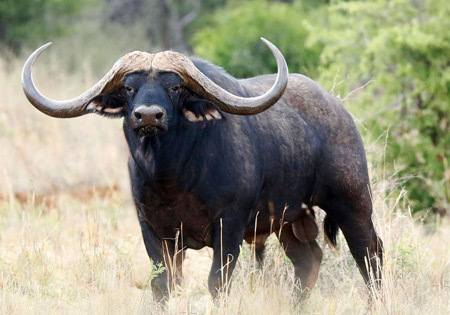 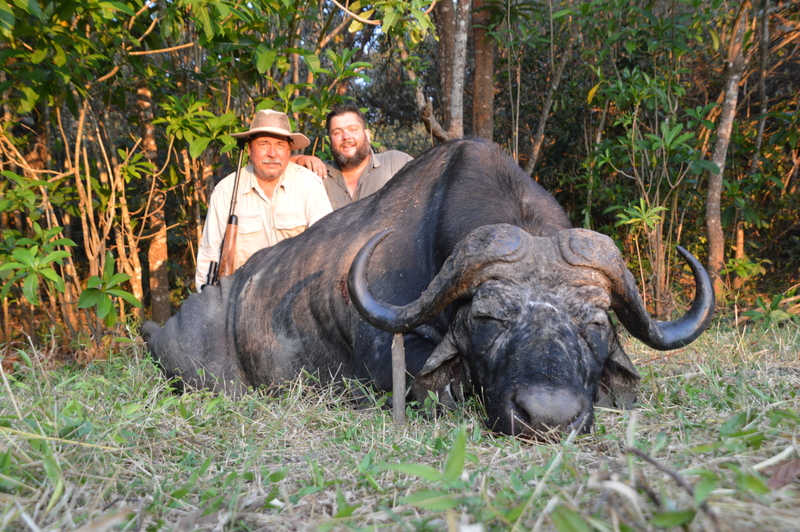 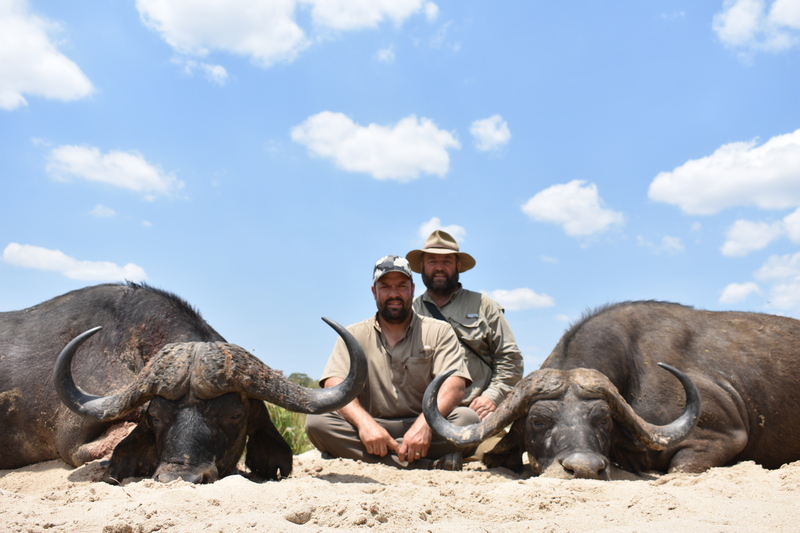 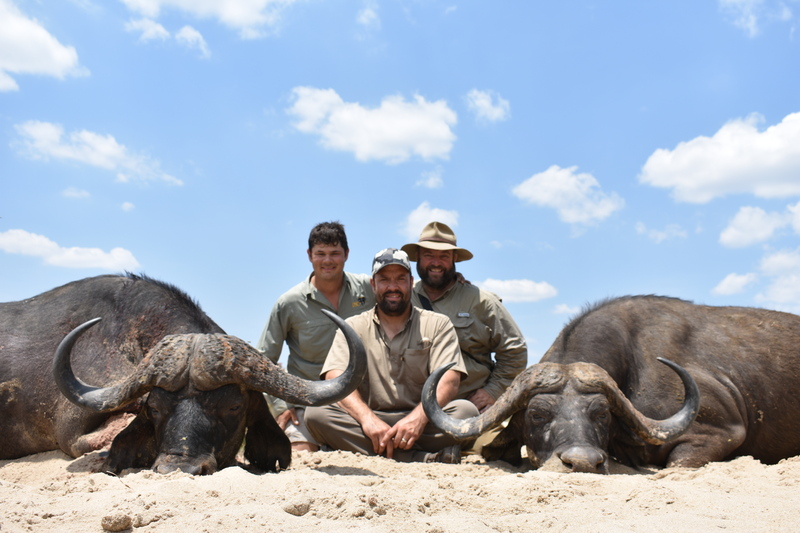 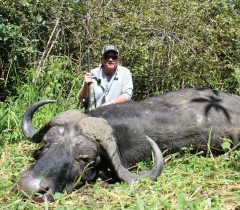 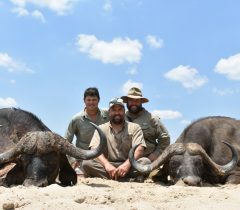 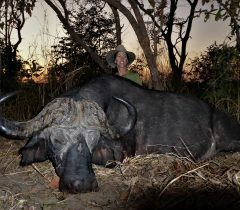 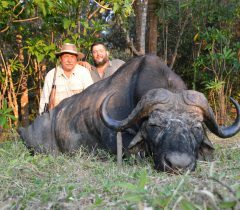 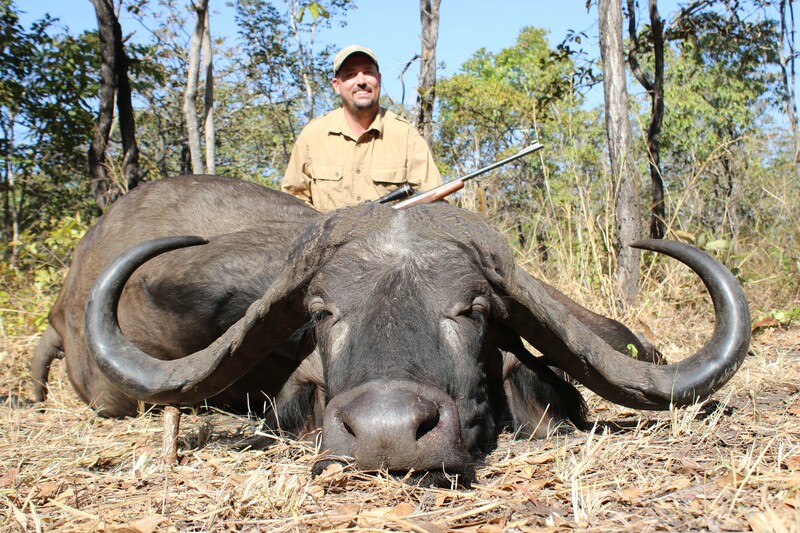 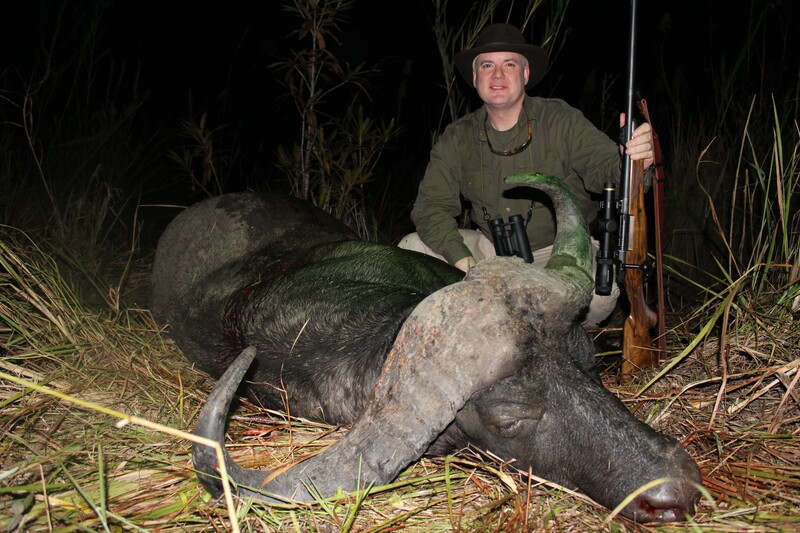 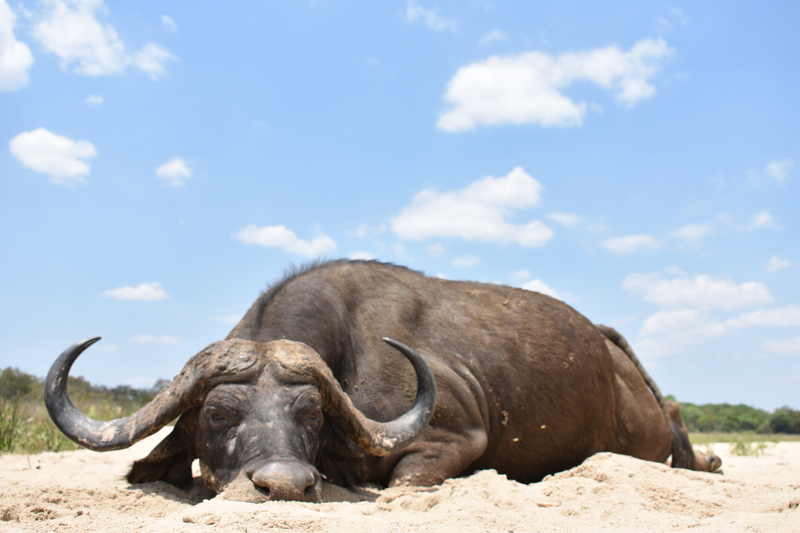 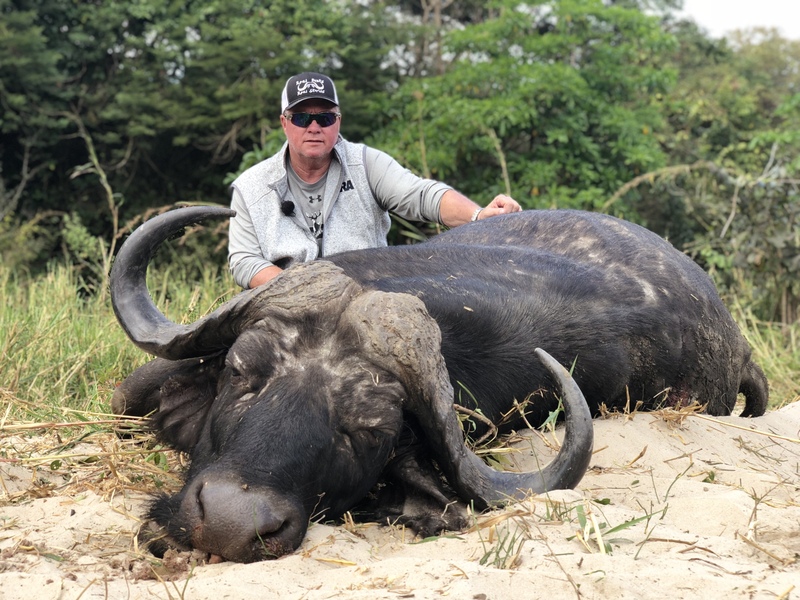 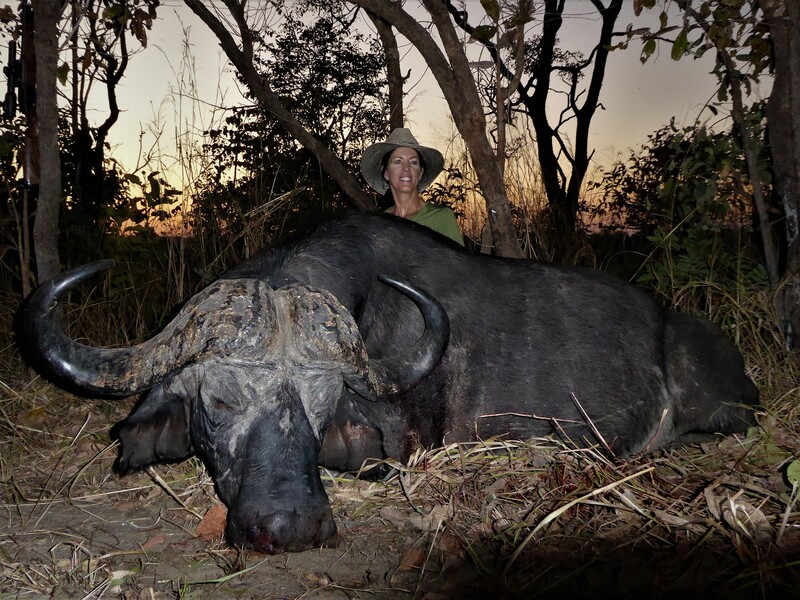 Take note that due to the value of singular Buffalo hunts, that we limit the amount of second and third Buffalo that can be hunted on a license. 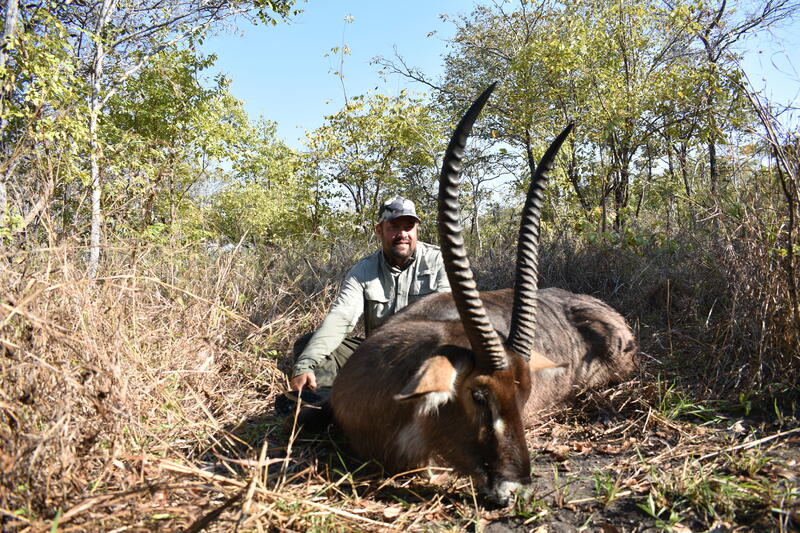 We offer this hunt only on a 21-day license and a min. 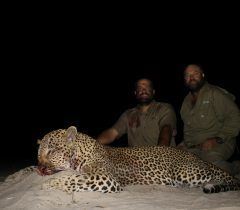 of 18 Hunting Days. 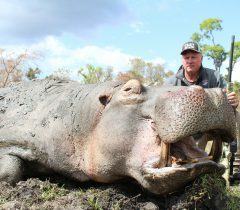 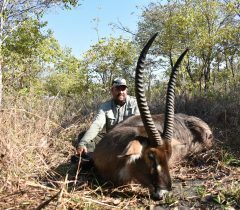 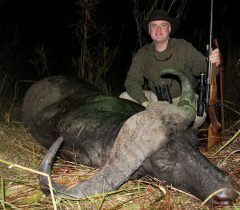 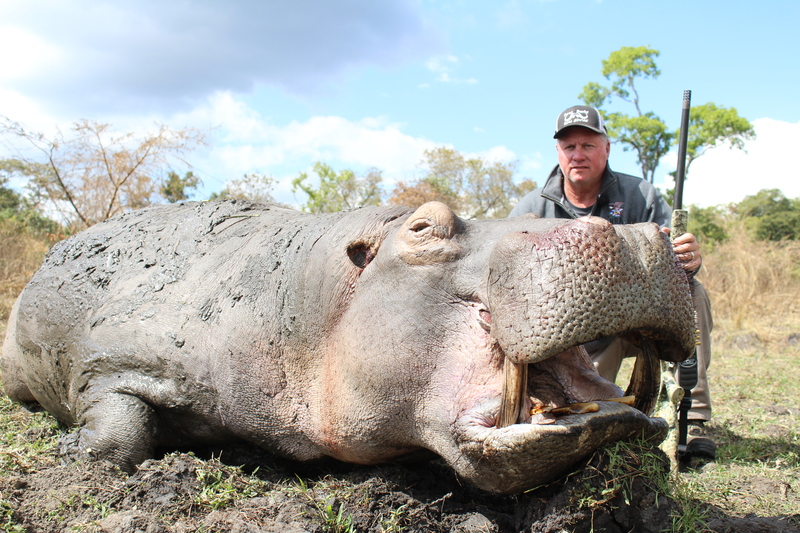 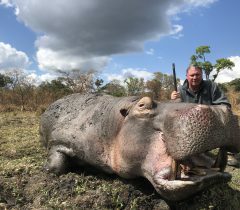 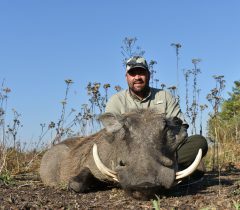 The advantage of booking your hunt like this is that you can shoot anything you encounter on your hunt. 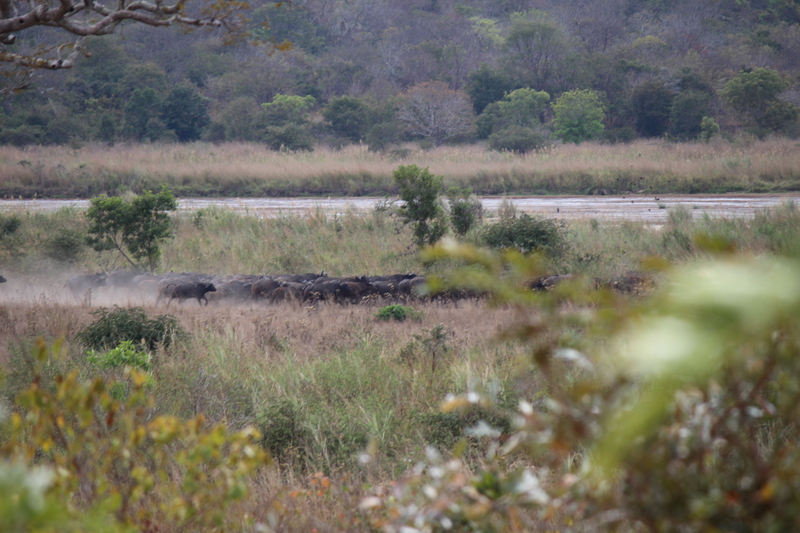 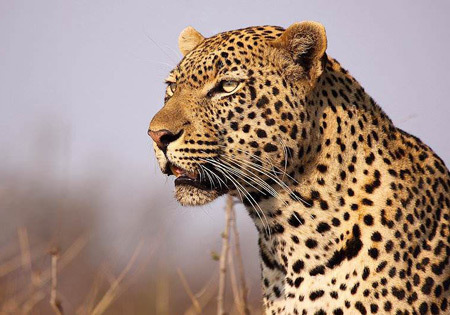 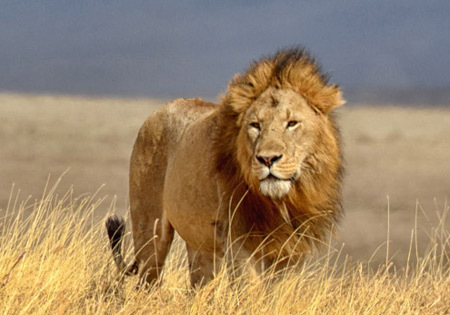 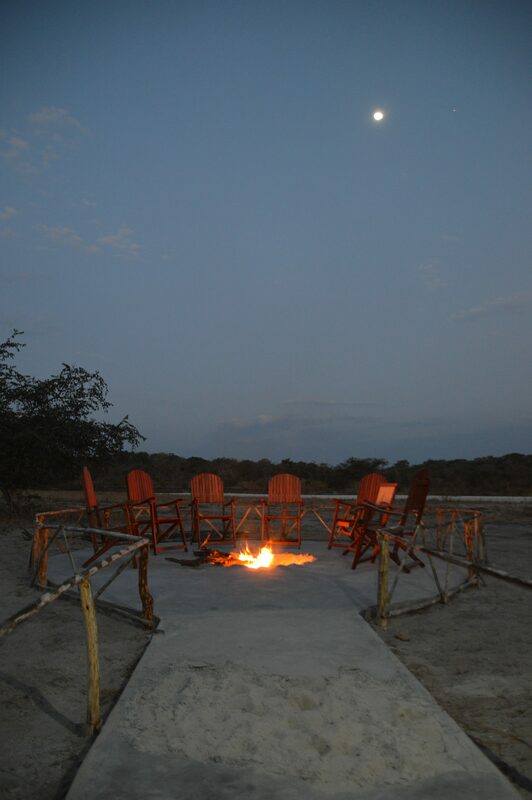 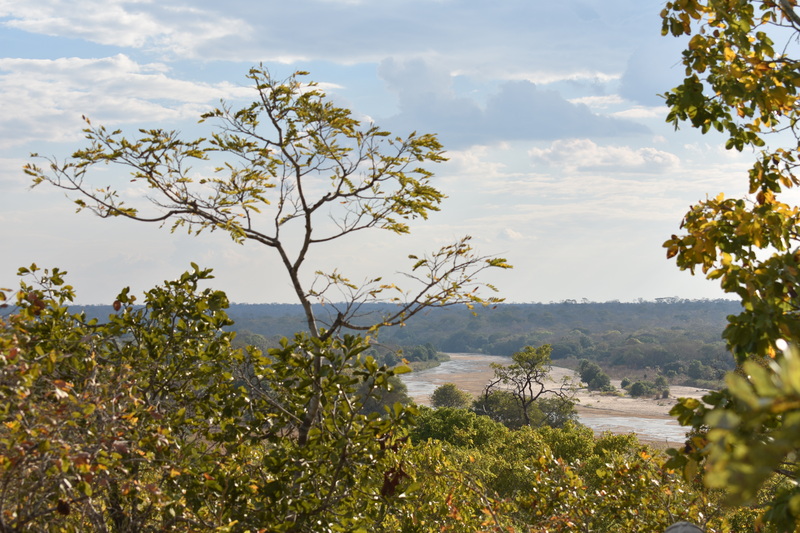 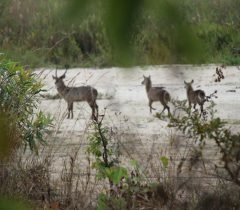 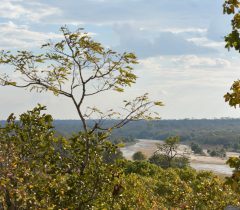 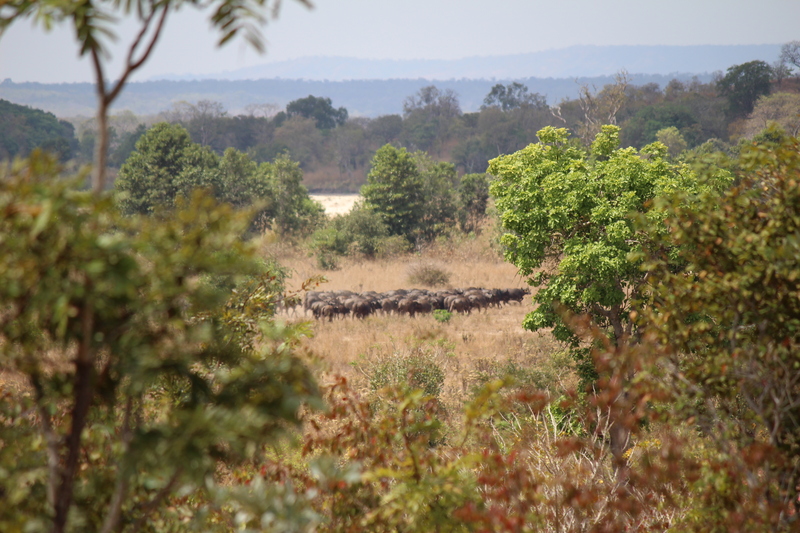 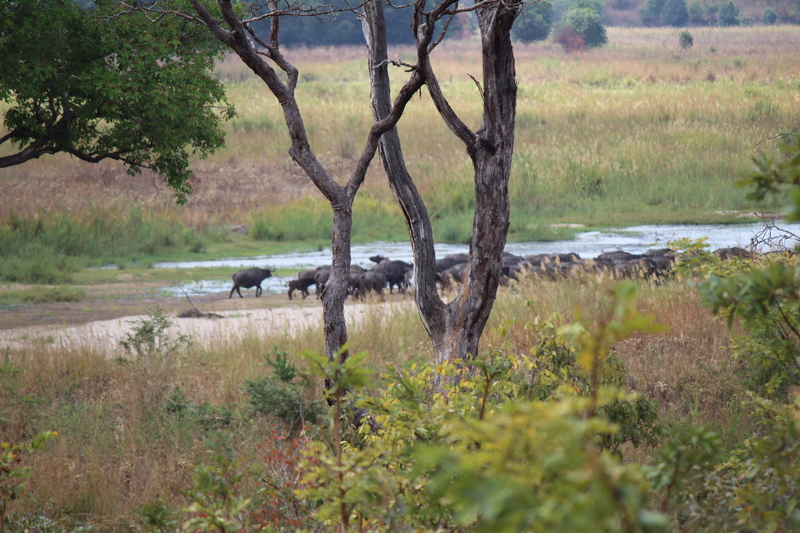 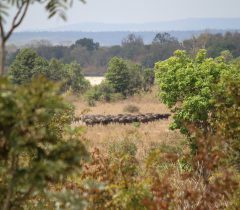 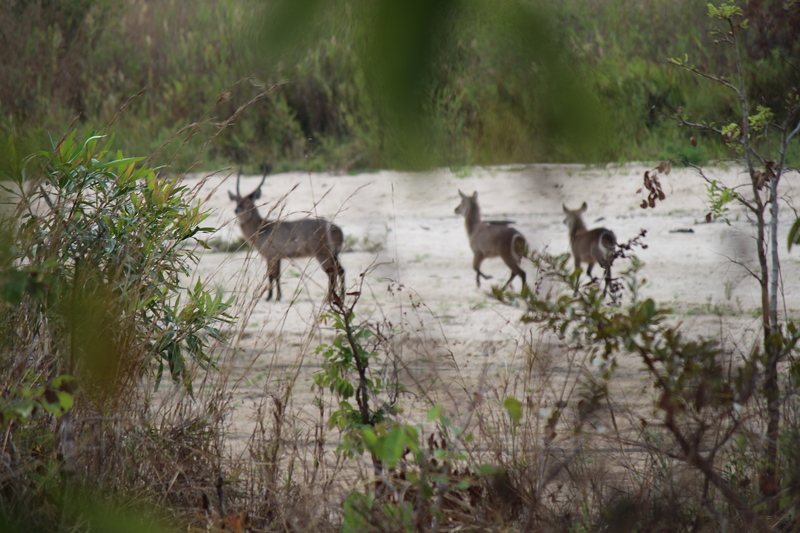 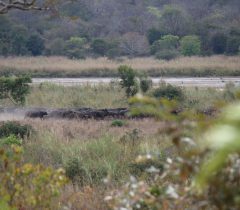 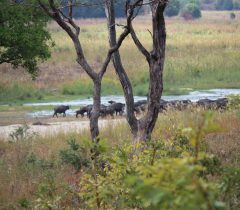 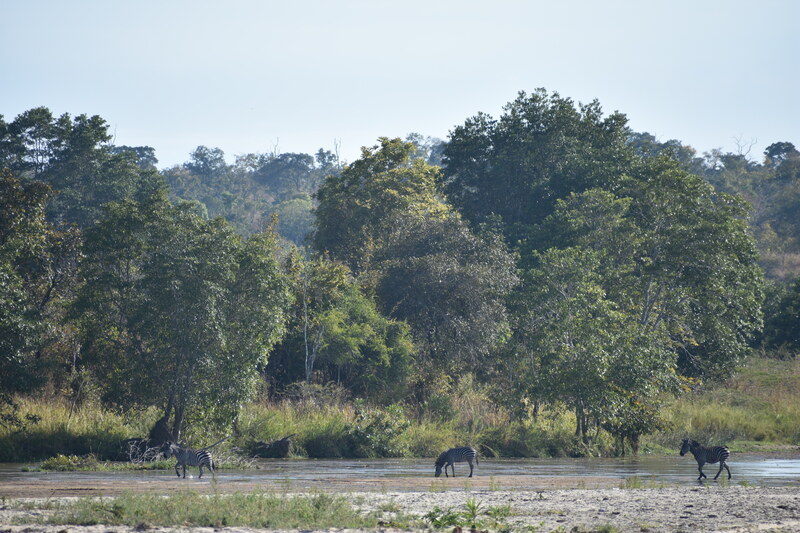 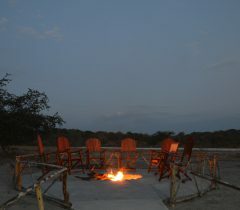 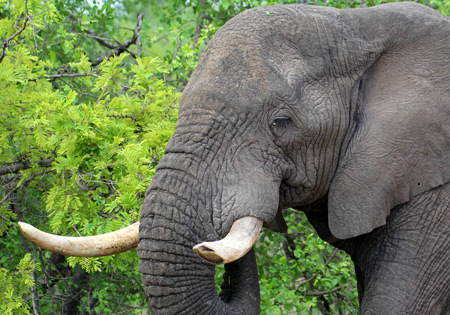 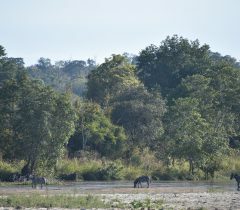 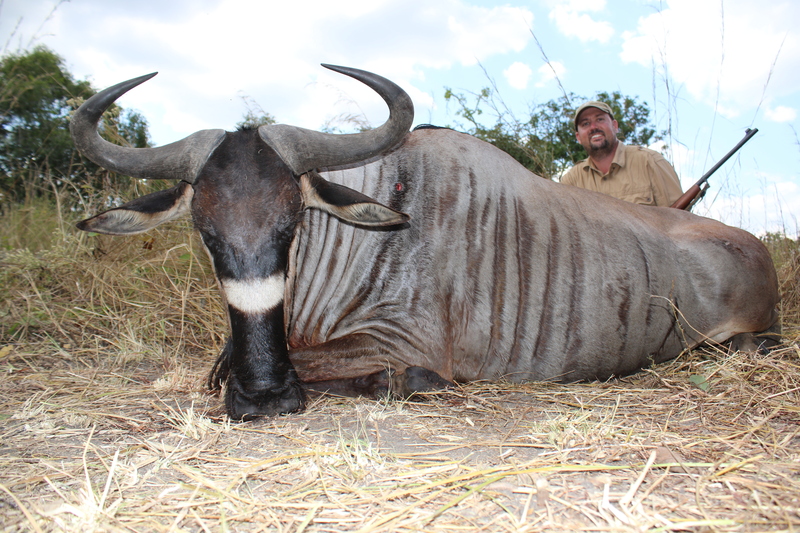 Take note that we are in the position to only book ONE of these CUSTOM SAFARIS per year. 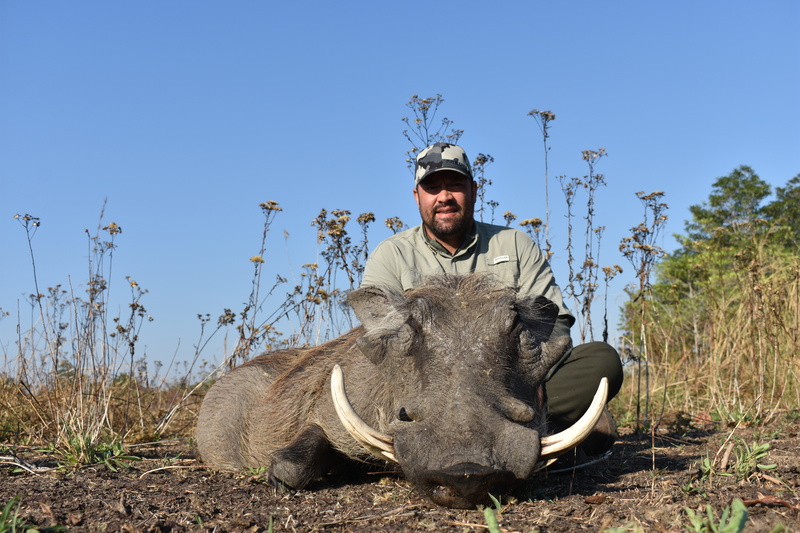 When your hunt booking is confirmed with a deposit, the key desired species on your wish list will be reserved for you on the quota. 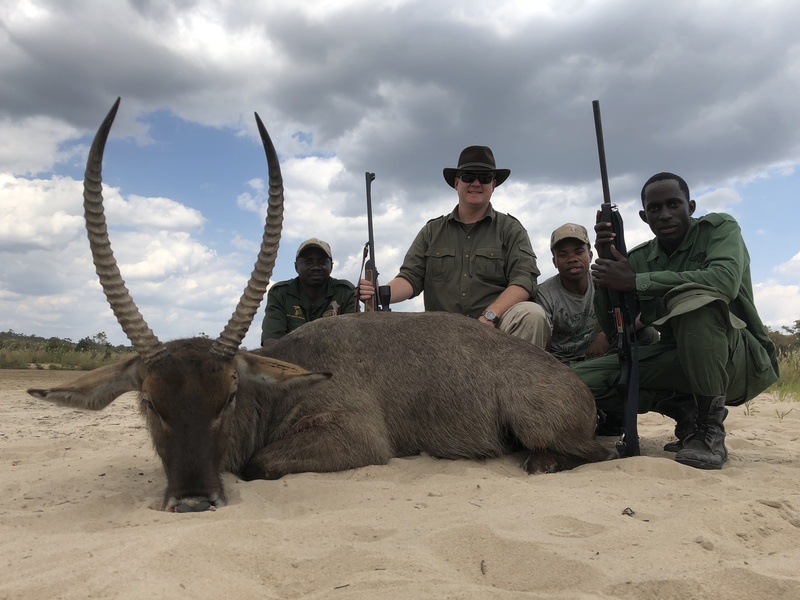 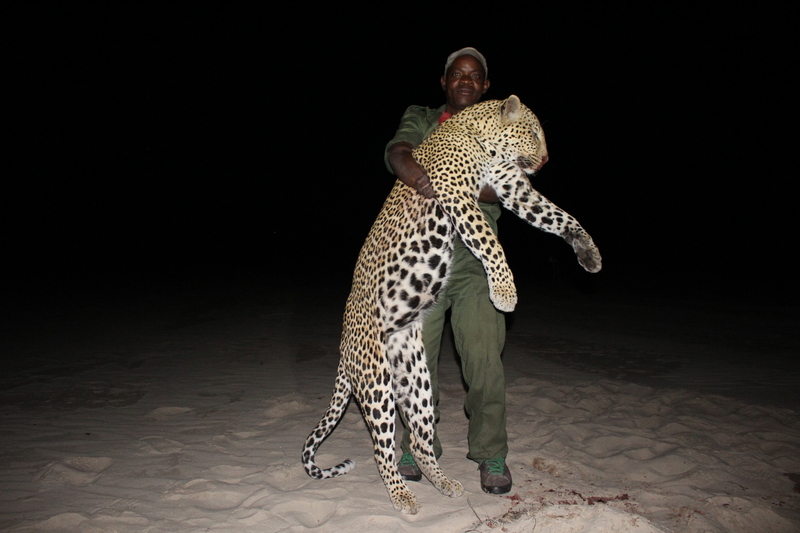 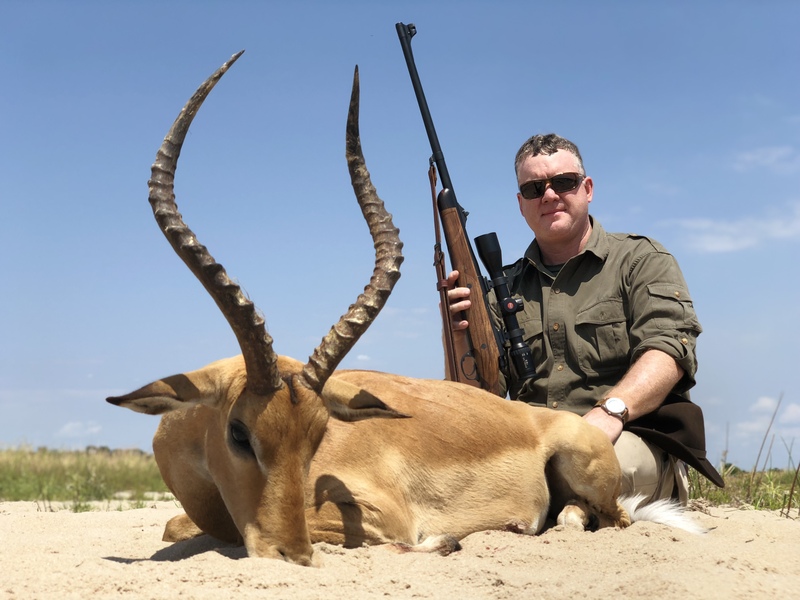 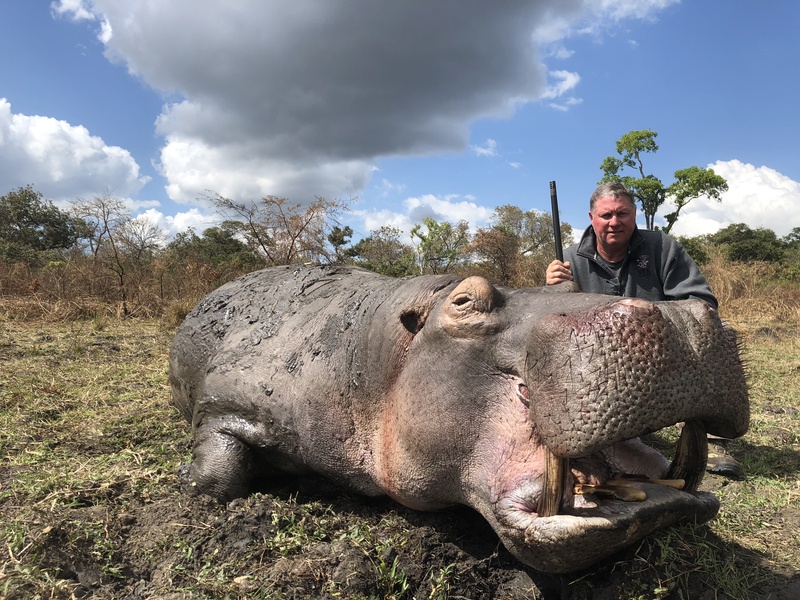 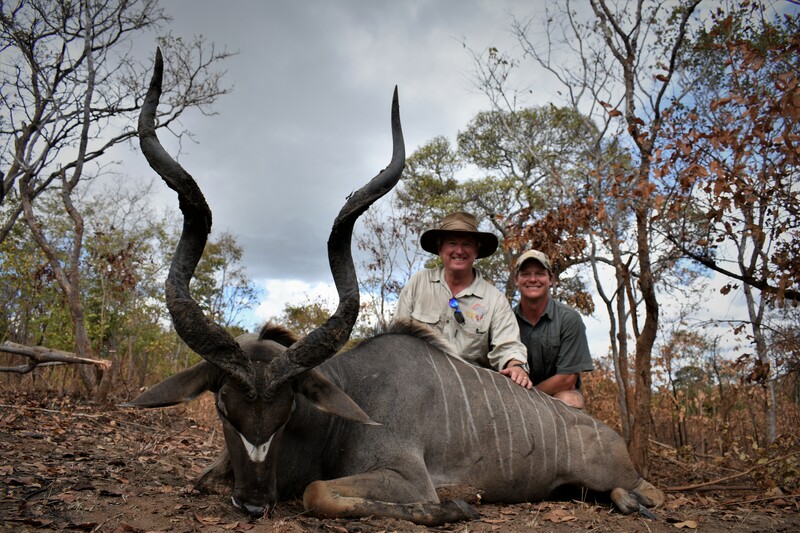 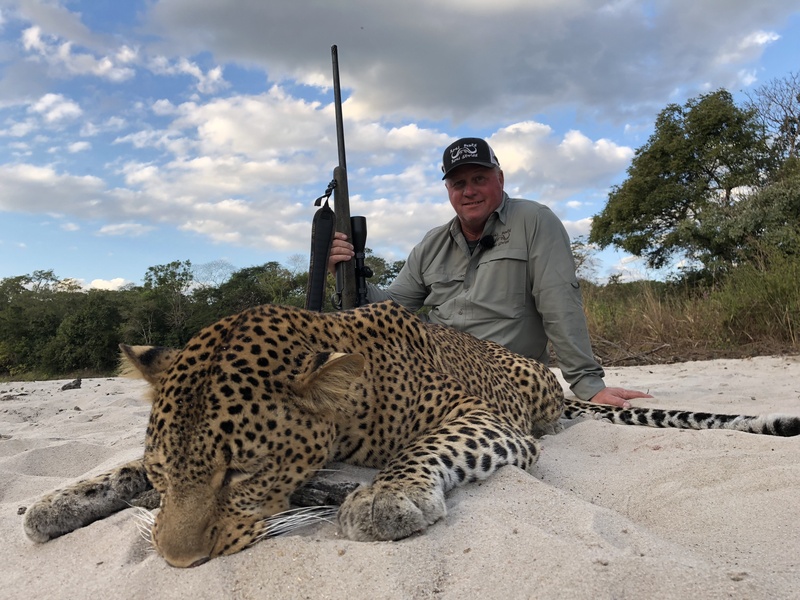 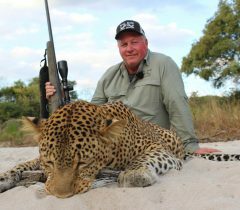 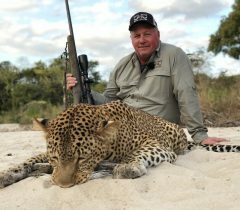 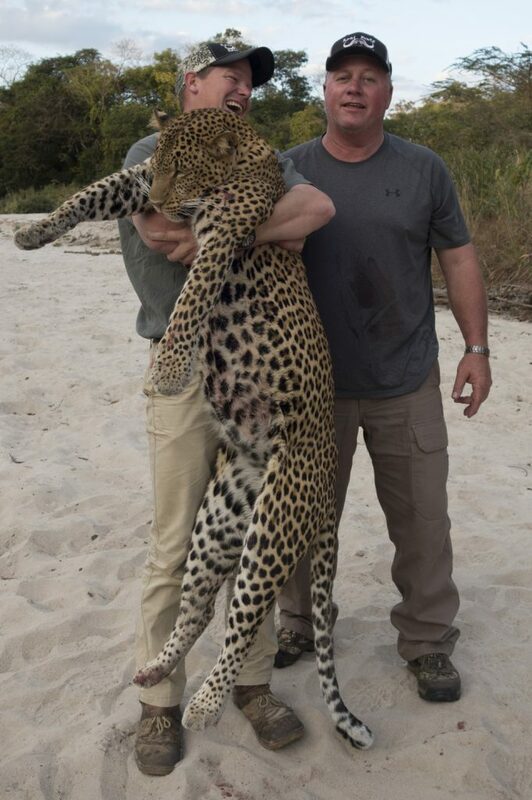 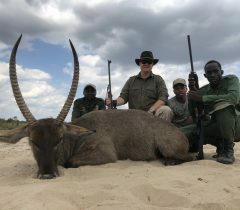 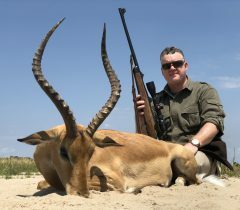 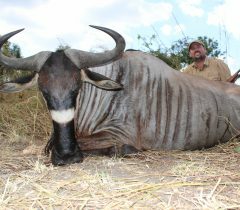 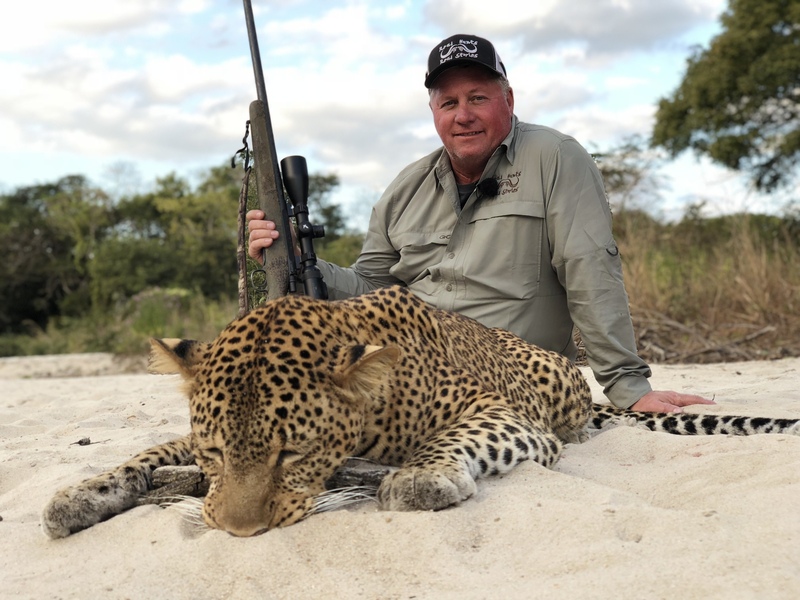 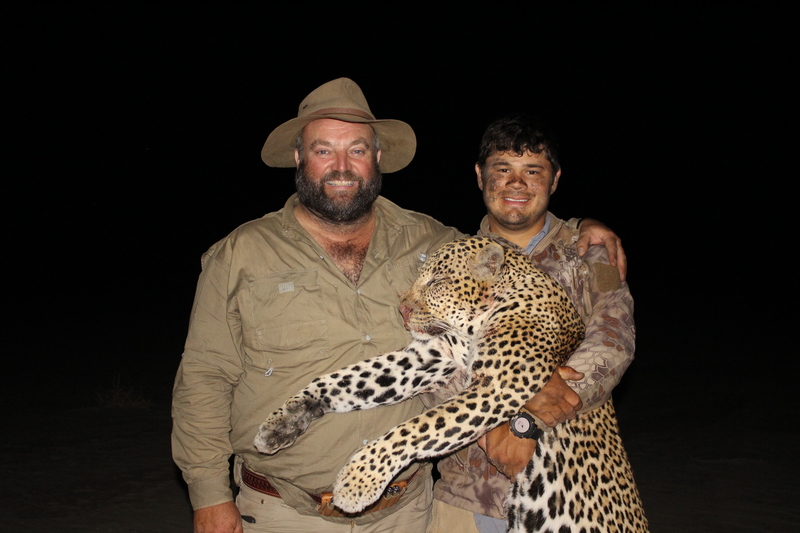 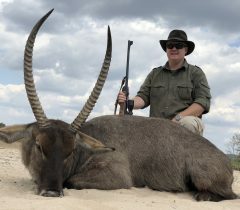 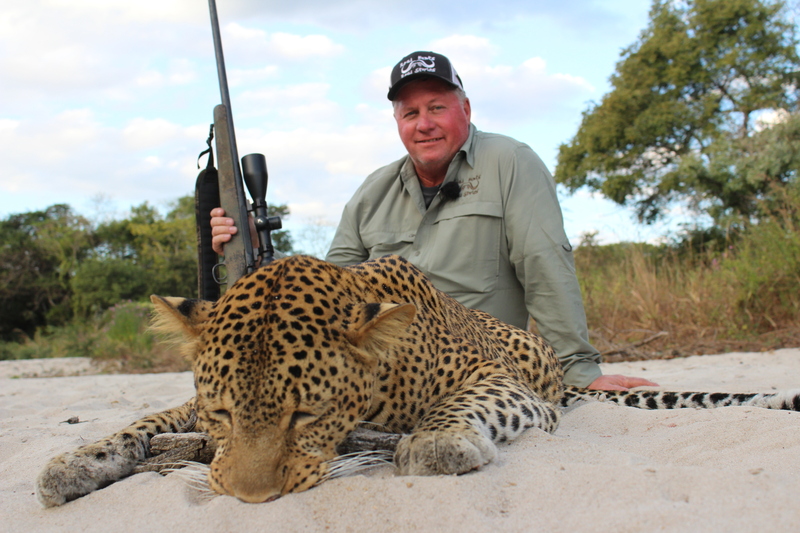 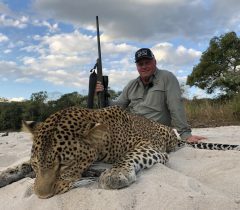 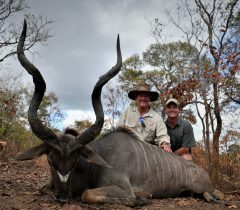 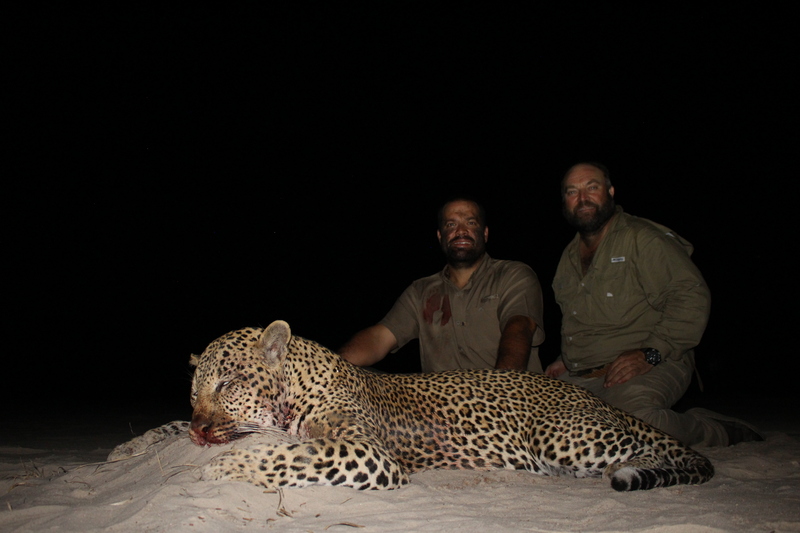 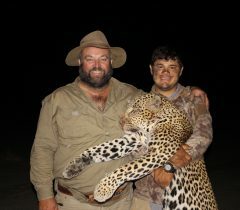 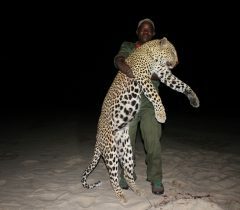 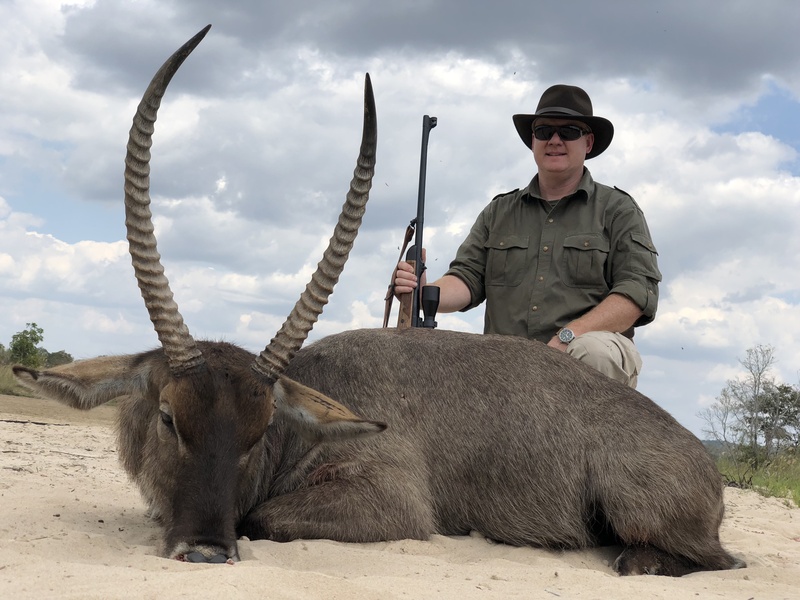 On conclusion of your safari you simply pay for the animals you shot from the Trophy Fee list below.